Healthier for you, the planet and in the pasture. Easier to produce, with a smaller eco-footprint, this animals' nutrient dense, lean meat's exceptional flavor and texture is a "best-kept" secret in the agricultural and health food world. As consumers are rapidly shifting to health-conscious food choices and environmental sustainability, Beefalo is the new 'go-to' for both the american beef farmer and mindful diner. The American Beefalo Association, ABA, is a collection of the nation's authority figures of the Beefalo breed. Since the 1980's the ABA has continued to regulate Beefalo standards and drive development as a passionate member driven organization. A purebred, registered Beefalo is a 37.5% American Bison cross. Though always 3/8 bison, various domesticated cattle breeds are selected for desirable qualities to produce the remaining 5/8 heritage. Though often confused with the Bison Hybrid Cattalo, Beefalo is USDA recognized breed of cattle, NOT an exotic animal, is highly controlled and is visually quite distinctive from that of a Cattalo or Bison Hybrid. The ABA is the official route of registration for Beefalo farmers around the country to verify with the USDA that their herds are proven Beefalo. Beefalo was recently "featured" in articles across the internet, including the articles from BBC and Smithsonian.com, which discussed excessive damage to the native species and ecosystems of the Grand Canyon by wild, invasive "Beefalo" populations. These reports, from trusted journalism sources, show just how easily Beefalo can be confused with Bison hybrids. With the hardiness of a wild west beast and cattle's docile domestication a new breed is born. Since the 1980's the USDA has recognized the Beefalo as it's own breed for a number of significant reasons - It deserves to be distinguished. We at the ABA would love to help you become a producer or find quality local meats. 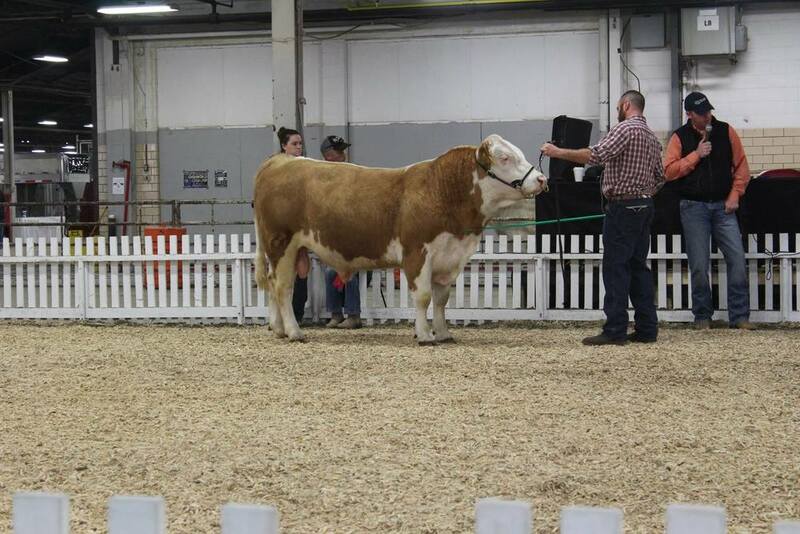 Several ABA events are held each year on top of various Cattle shows and chapter meetings. The public is welcome to join us. Some producers offer farm visits, so contact a farm near you to make arrangements. Come see for yourself what Beefalo is all about, why we love these animals and know you will too!